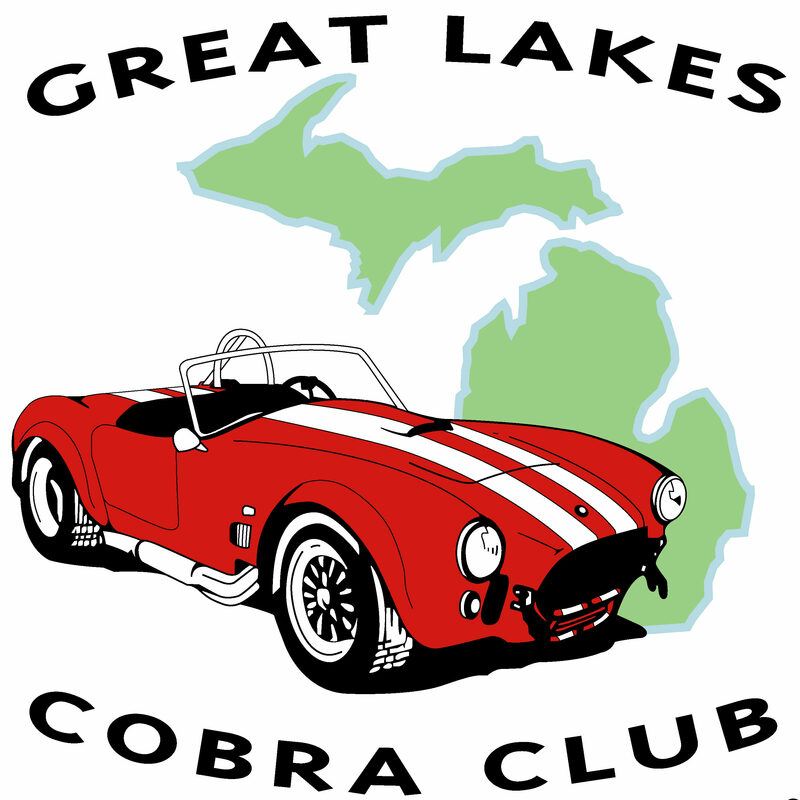 Welcome to Great Lakes Cobra Club Event Calendar! Thanks and make it a great cruising season! To review the GLCC Calendar including holidays and share with your personal calendar, please click here.